Anniversaries, birthday parties, baby showers, or just a simple get-together... whatever the occasion, Hollow Hill is an event venue perfectly suited for fun and friendship! Hosting family gatherings at Hollow Hill provides the event planner with a variety of settings - from rustic-chic meeting rooms to an old western town! Think outside the box and enjoy visiting with family and friends amidst colorful gardens and walking paths. 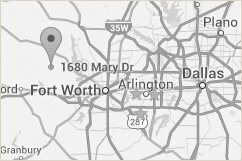 Our event venue is located only 30 minutes away from Fort Worth, TX and its surrounding ground easily competes with other party venues in the area, blending comfortable accommodations and scenic beauty for parties of all sizes. Don’t worry about seasonal availability - Hollow Hill is suited to any time of the year since indoor spaces are climate-controlled and the large fire pit is always ready to warm guests! 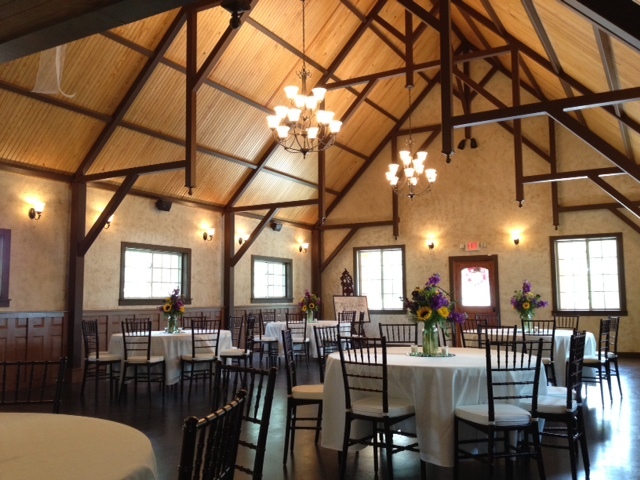 If you’re searching for the perfect special event venue, wedding venue or space to host your next corporate event, Hollow Hill Event Center is the perfect venue in the Fort Worth, TX area. To show our appreciation to Active Military, Veterans, Police, Firefighters and EMT, Hollow Hill would like to offer you special pricing on our overnight lodging rental. Amaze the attendees and host your next special event at Hollow Hill. Contact us today to learn more about our venue, or schedule a tour.